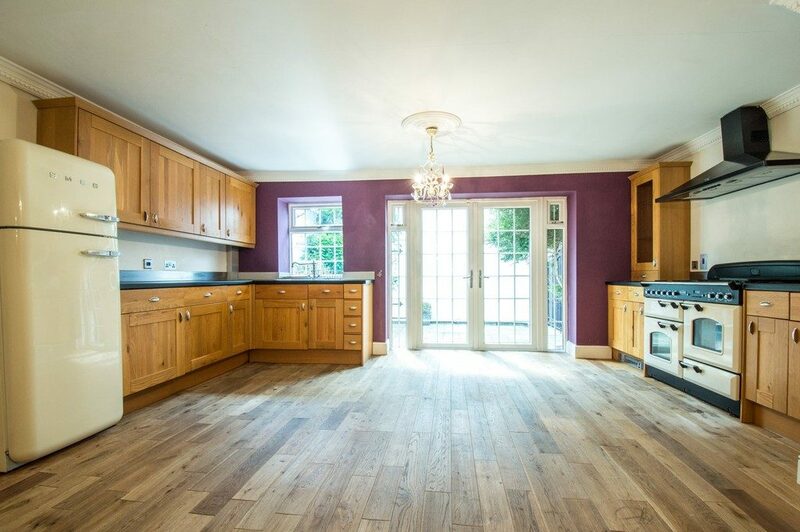 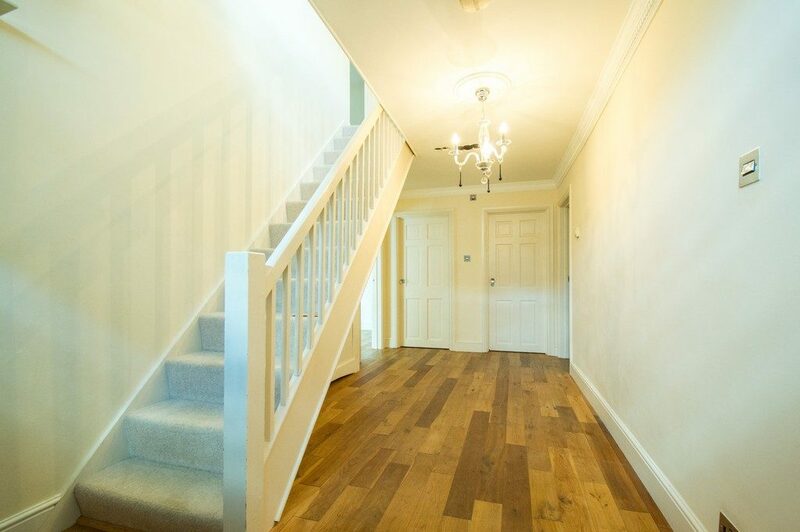 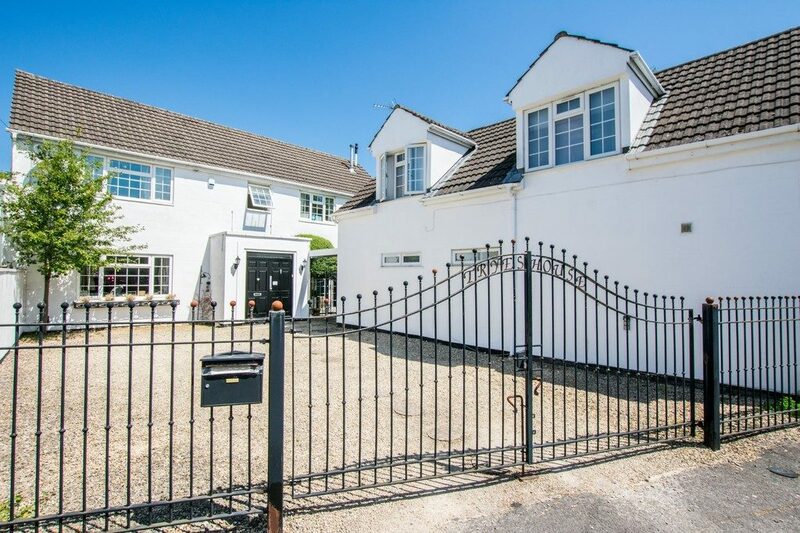 Stunning gated four bedroom detached house finished to the highest specification. 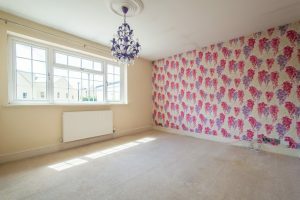 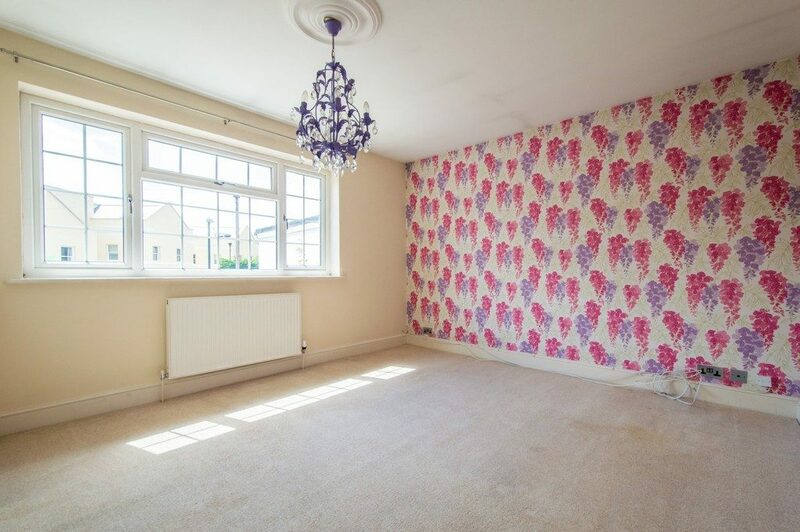 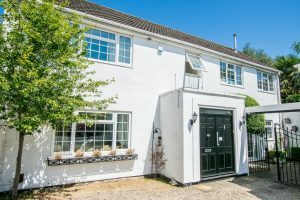 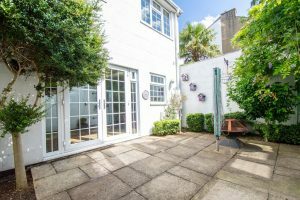 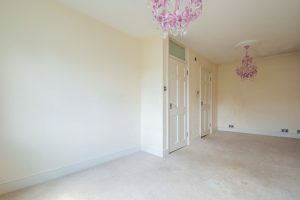 The property would be ideal for a Family or Professional sharers and is located in Leckhampton close to local amenities. 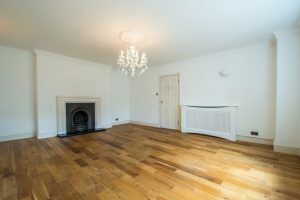 The property consists of a Large entrance hall suitable for a Study with oak flooring, Cloakroom and Downstairs WC off, an Exceptionally large kitchen/ family room with range cooker, dishwasher, washing machine, Smeg fridge freezer and oak floor with patio doors leading to the Courtyard garden and a Very large living room with feature fireplace and oak floor. 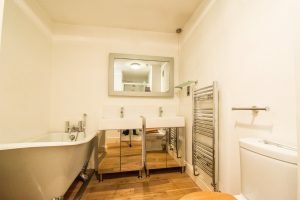 Upstairs there is a Master bedroom with ensuite shower room, a Large double room with ensuite shower room and Two further double bedrooms. 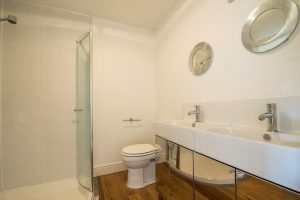 There is also a family bathroom with freestanding bath and seperate shower. 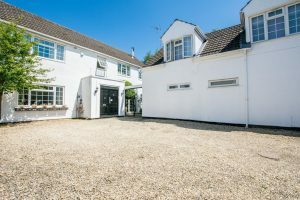 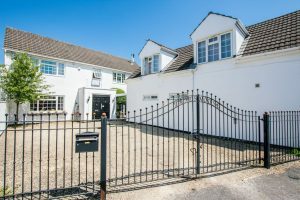 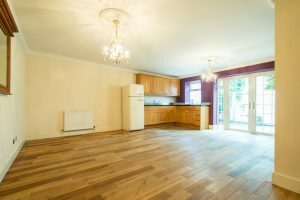 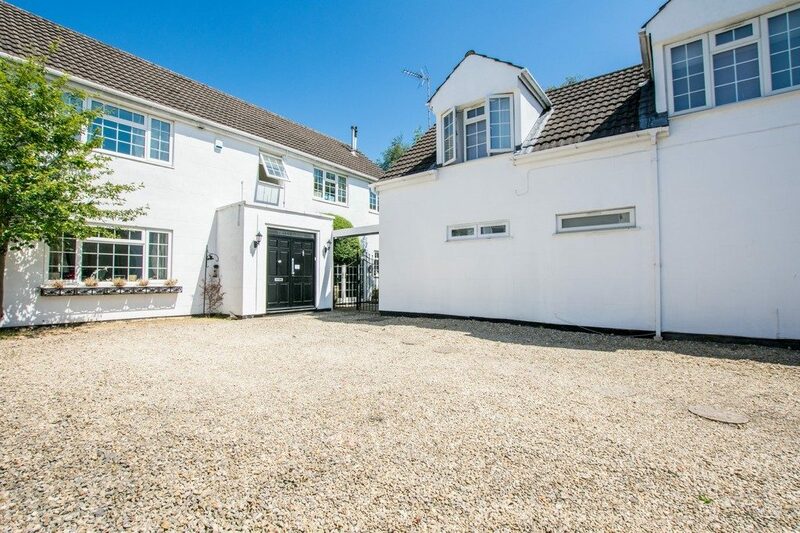 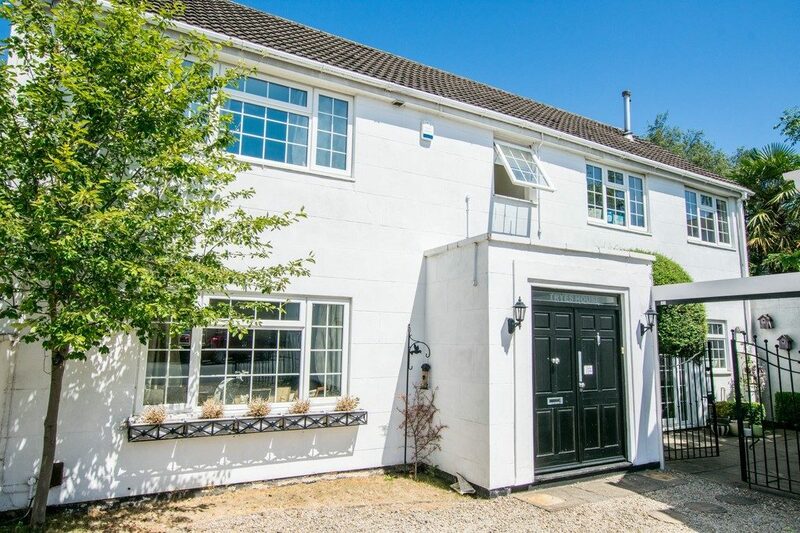 The property further benefits from a Large gravelled drive suitable for numerous cars (garage not available for use) and Gas central heating and is available Unfurnished.